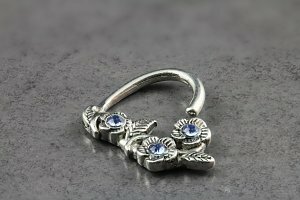 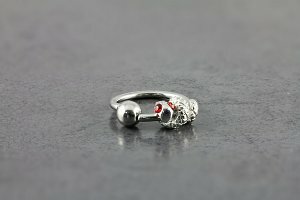 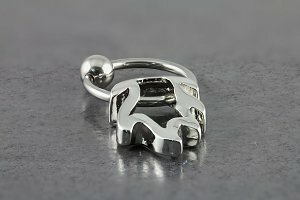 Want to change up your rook, daith, helix piercing? 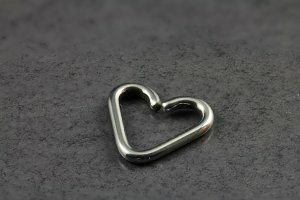 Why not have a niobium heart hanging there! 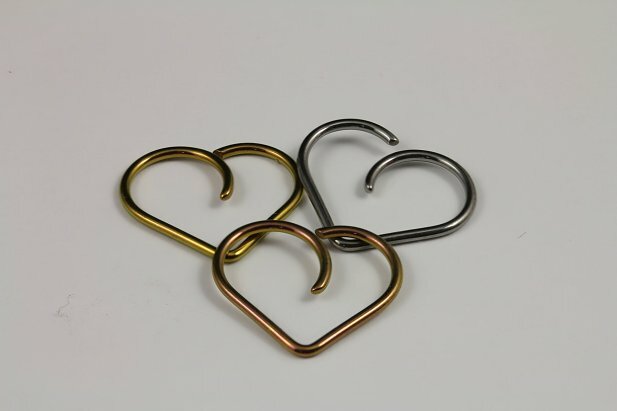 Niobium is a soft metal that is easily bendable, making jewellery placement that much simpler. 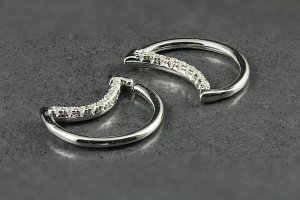 The medium size measures are 6mm for the arc, across from one arc to the other 13.7mm and the height is 12mm.